Audiometry hearing tests for adults (and children over the age of seven years) are conducted using headphones and a wide range of sounds. 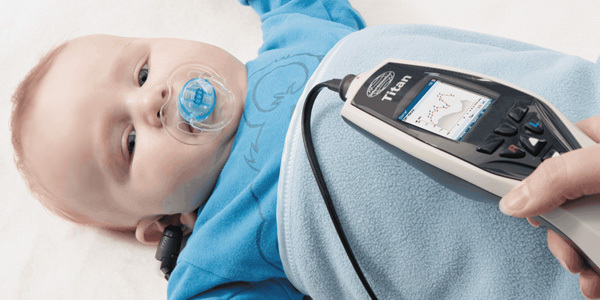 The tests check the individual’s response to sound tones; the ability to discriminate speech at different volumes; and the health of the middle ear by testing the ear drum’s ability to move (tympanometry). 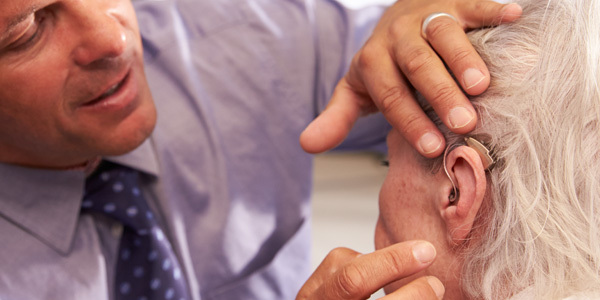 How do hearing tests for adults work? This test is completely painless and is used to check for hearing loss. 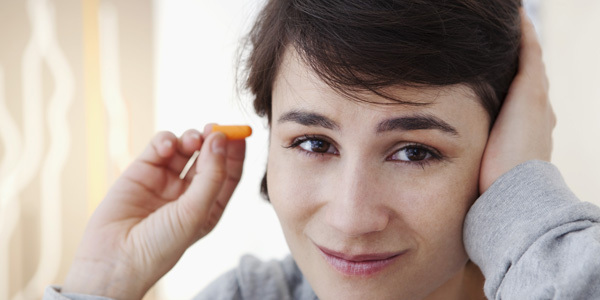 The results may also be used to help diagnose medical conditions associated with hearing loss. The test usually requires 30 minutes to perform. If you have other symptoms such as a ringing in the ears (tinnitus), dizziness or hearing loss in only one ear, then we may also perform a test called Auditory Brainstem Response (ABR). ABR tests the auditory neural pathway all the way to the brainstem. It is also completely painless and takes approximately 20 minutes to complete.